A back home favorite of mines. 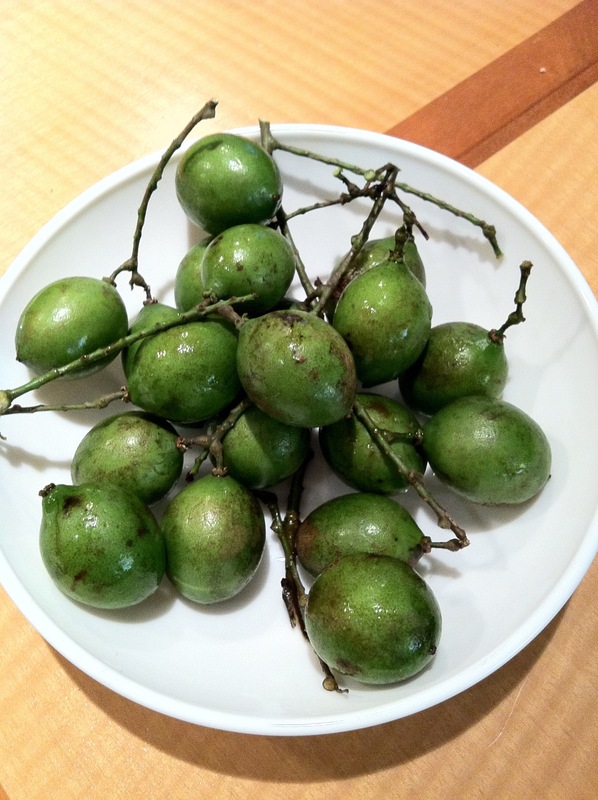 Guinep is a fun fruit to eat. It’s great for eating out-of-hand and it’s also used to make juice, jam, and jelly. Just crack the thin skin with your teeth and pop the juicy seed in your mouth. Tip: Be careful of the guinep juice because it will stain your clothes. I personally can vouch to that.